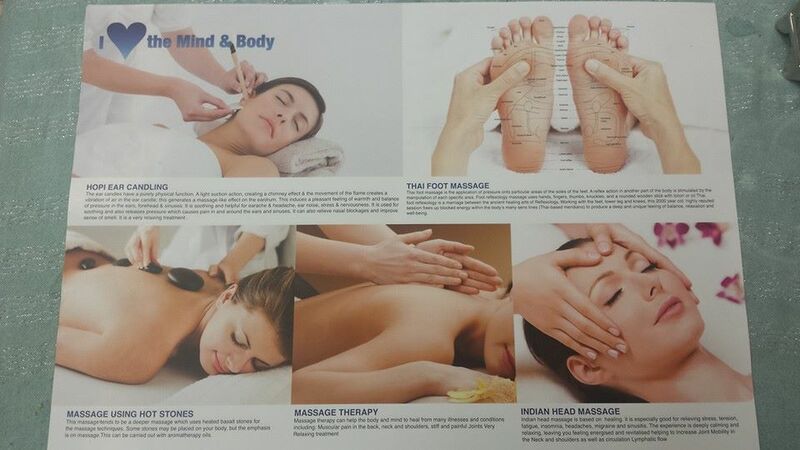 Mind 2 Body offer a range of Holistic Therapies in and around the Bristol and Bath area see below for more details. Thai Foot Massage is a massage of the feet and also lower legs. Thai foot massage is both invigorating and deeply relaxing you will leave the session feeling relaxed, yet energised and invigorated! If you’re located in the Bristol and Bath area, visit us at the Mind2Body Practice.